Being a manufacturer and exporter, we concentrate on our client’s satisfaction by providing best Cycling Shorts. 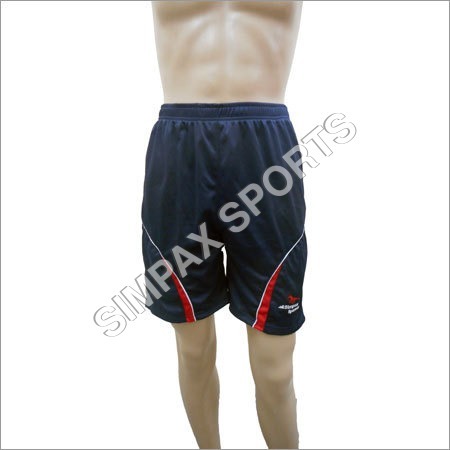 The offered shorts are available in different color, size, design and pattern options. Stitched from the pure fabric, these have gained popularity for giving maximum comfort while cycling. These shorts are safely packaged to protect from the outer impacts. The offered Cycling Shorts are available at the economical rate from us.